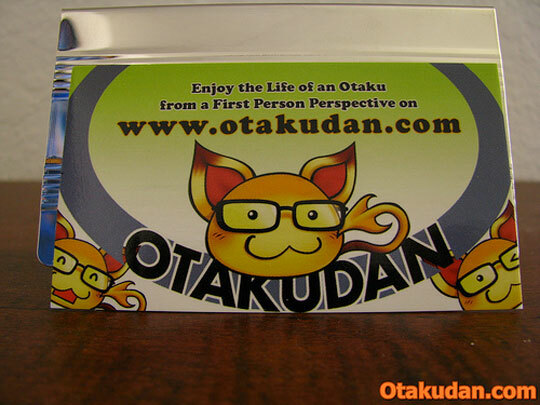 Otaku Dan is a blogger who I’ve just started following. 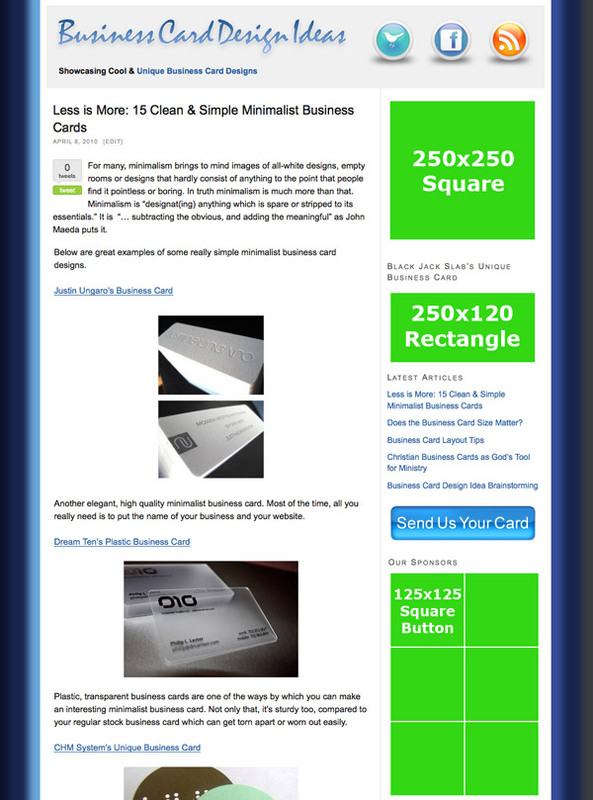 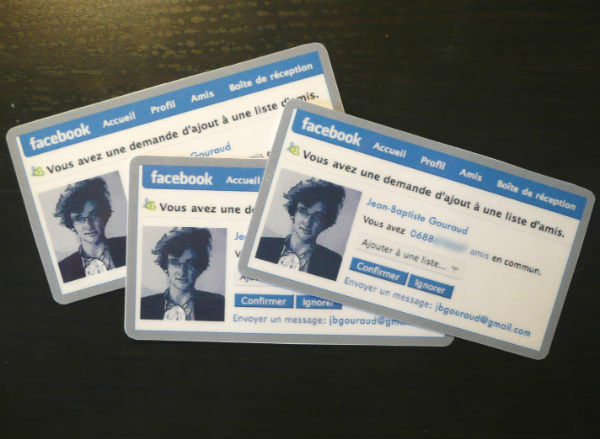 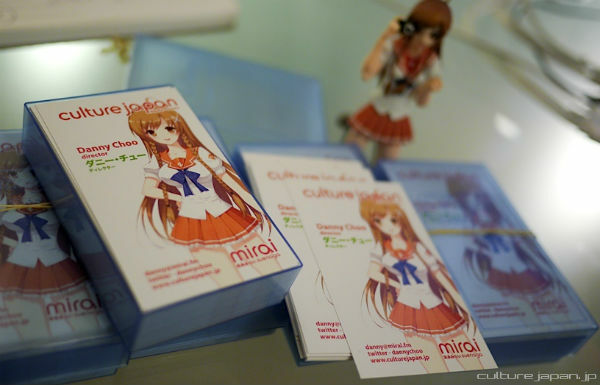 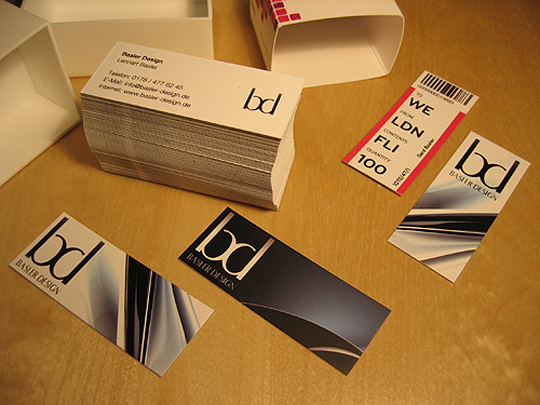 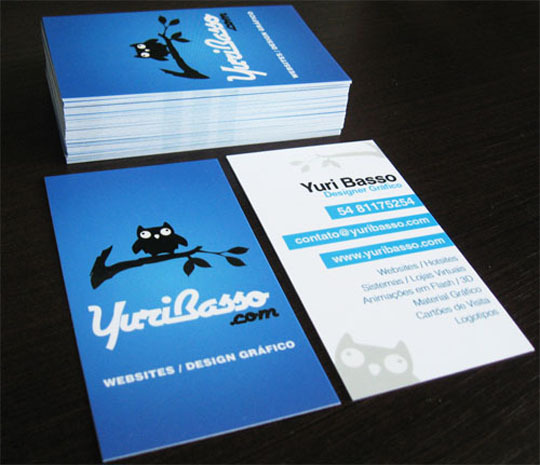 It was exciting to find that he had a business card I can feature on this site! 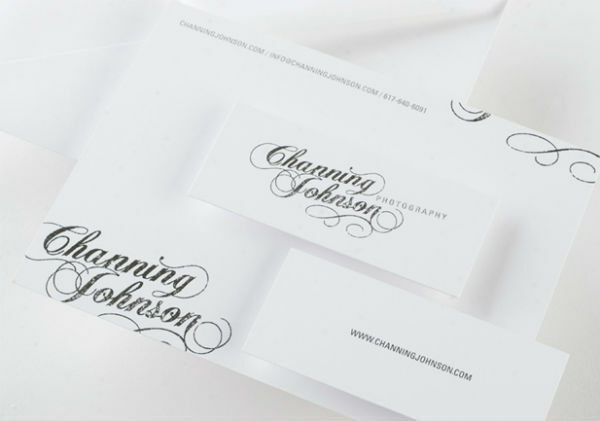 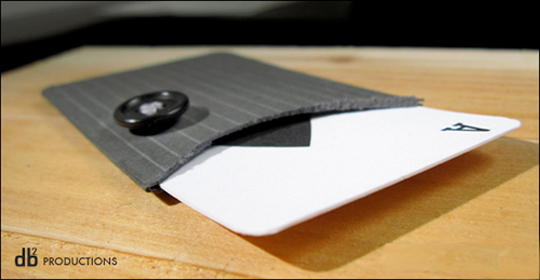 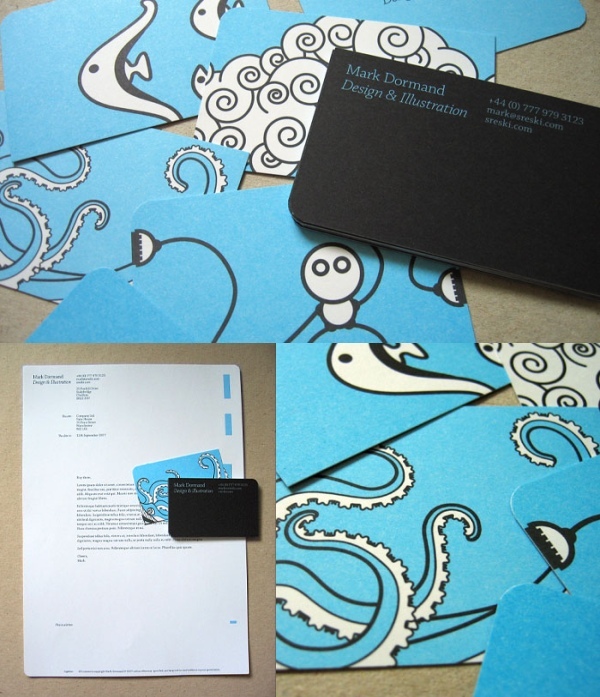 His business card was designed by an illustrator and graphic designer named Chun.